ALL ABOUT THE #RRBC SPONSORS BLOG HOP! 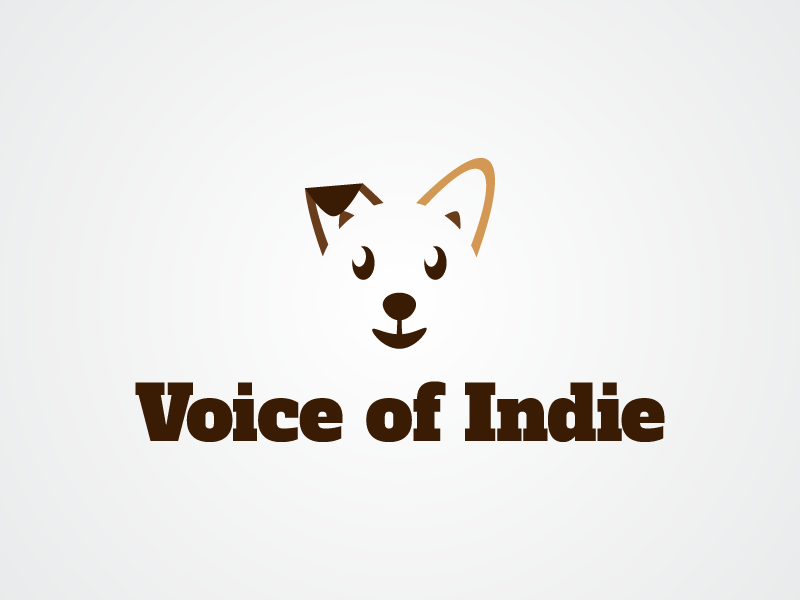 | The Indie Spot! 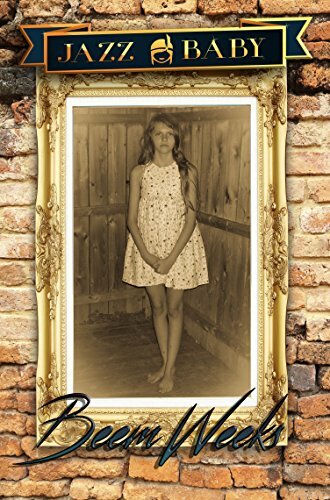 This entry was posted in authors, Blog Tours, Books and tagged 4 Wills Publishing, authors, Beem Weeks, books, D. L. Finn, Elizabeth's War, indie author, Nonnie Jules, Rave Reviews Book Club, RRBC, The Indie Spot on March 30, 2018 by beemweeks. Good to see you getting recognition for jyour outstanding support as well as your awesome storytelling, Denise. Thanks for hosting, Beem. Your header is a stunner. Thank you, Linda for your kind words:) I have to agree that is one nice header! So glad to see you here, Linda! Thank you for visiting and showing your support. The pleasure is truly all mine, D. L.! Hi D.L. 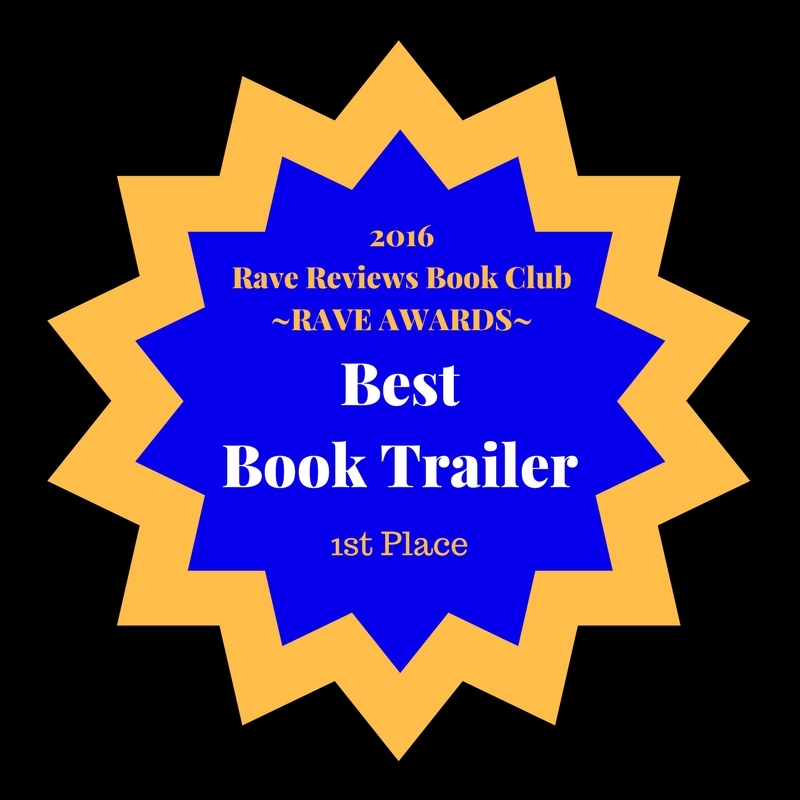 – congrats on Elizabeth’s War winning a RF Award! Beem – a gracious host, as always. Hi, Wendy! It’s always a pleasure to find your comments here! Thank you for stopping by. Elizabeth’s War is on my short TBRLIST, D.L. It looks like a lovely coming of age story, and I’m always on the lookout for good reading material for my eleven year old granddaughter. Thanks for hosting Denise, Beem. All the best with your blog hop! I appreciate your visit, Maretha. Thanks for stopping by. Thank you Maretha! I look forward to hearing what you think about it! Have an amazing weekend! I have Elizabeth’s War on my Kindle, and I’ve pushed it higher on my list. I’ve loved every book I’ve read of yours, so I know I’ll love this one as well. All the best with the blog hop. Thank you, Beem, for hosting D.L. Hi, Gwen! Thank you so much for stopping by. Thank you Gwen:) I hope you enjoy it and I eagerly await to hear what you think about it. Have a wonderful weekend. So great to see D.L. Finn spotlighted here. I have loved all of her books that I have read and she is a super supportive RRBC member! Thank you Jan! Your support has been amazing! Have a fantastic weekend. Congratulations, Denise. Thanks Beem for the hosting duties. Thanks, John! Always a pleasure and an honor to find your comments here! Thank you for visiting, Yvette! Thank you Yvette:) I happy you dropped by. Have a beautiful weekend. 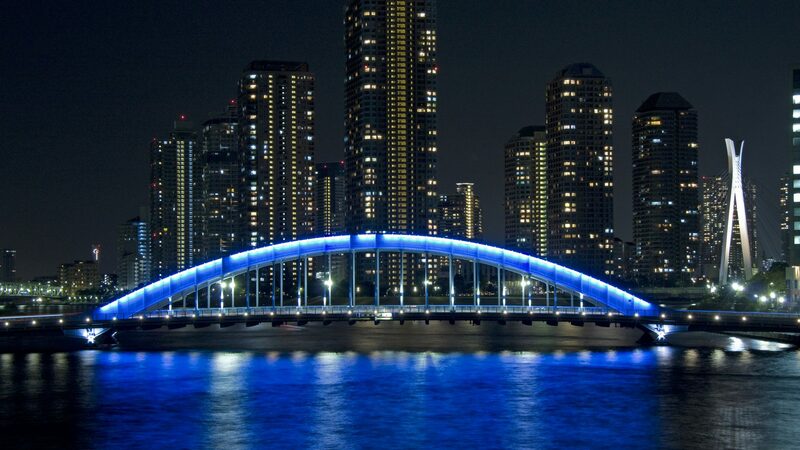 Hi Denise and again, congratulations on your well-deserved tour by 4WillsPublishing. Beem thanks for serving as host for Denise. Thank you for always being supportive, Shirley! D.L., that sounds like a great book. I hope you are enjoying your day on the Hop. Thanks, Rhani! So glad you stopped by. Although I must admit that I have not yet read any of your books, the blurb for Elizabeth’s War has caught my interest! I enjoy reading stories of unlikely heroes, especially during war time. Thanks for hosting, Beem. Thank you for taking the time to visit, Mark. 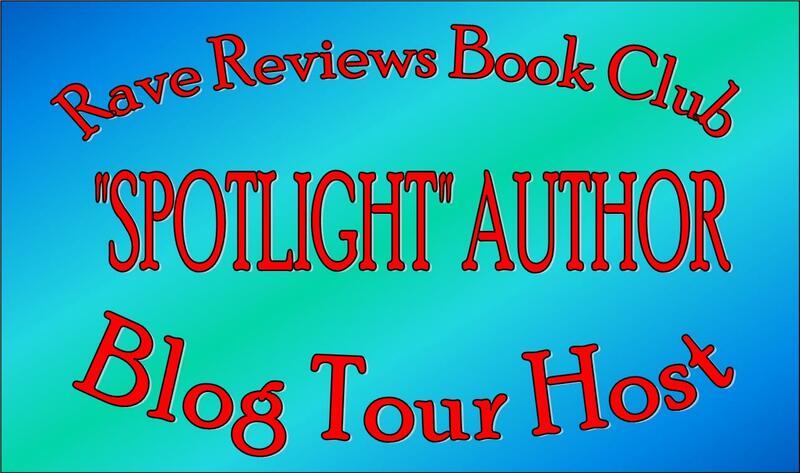 Beem, thank you for hosting D.L.’s book on this blog hop. D.L. 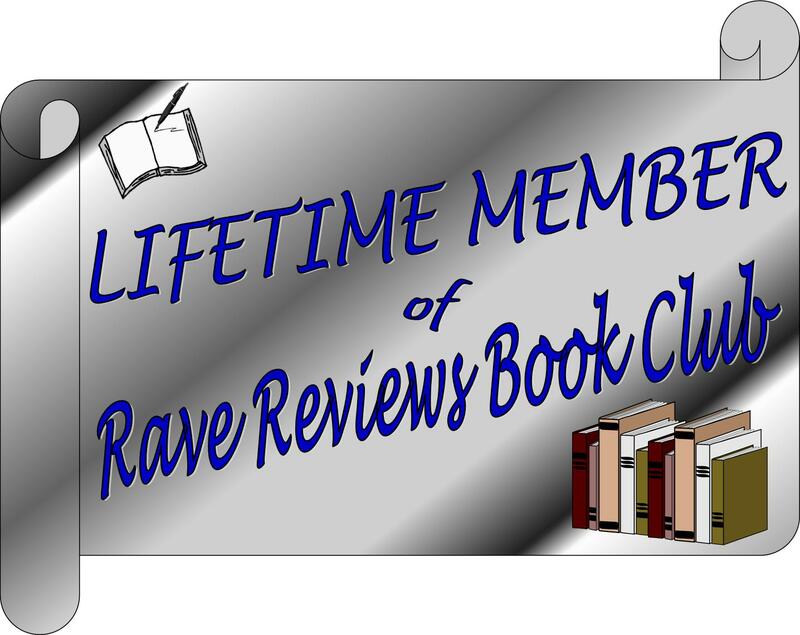 is a strong #RRBC supporter. Thank you for stopping by, Gracie. D.L., this book has been on my Kindle for some time now. I’m going to move it forward! 😍. Thank you, Beem, for the support. Thanks Joy:) i look forward to hearing what you think about it! Thanks for your sponsorship of 2017 Conference, Denise. I’ve read and reviewed Elizabeth’s War and enjoyed it! It’s great seeing DL promoted on your site, Beem!! Your site is always one of my favorite stops!